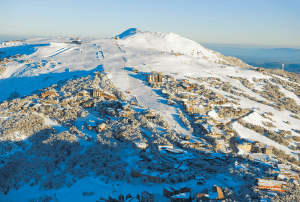 The last major junior event of the season was held in Hotham on Sunday when the Junior Big Mountain Freeride ran in good conditions at Canyon, just off Heavenly chair. 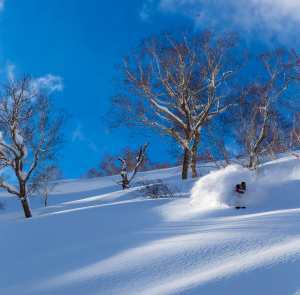 Now in its fifth year, the Junior Freeride is one of the premier events on the junior competition calendar, offering the competitors a rare opportunity to showcase their all-mountain skiing and snowboarding skills. 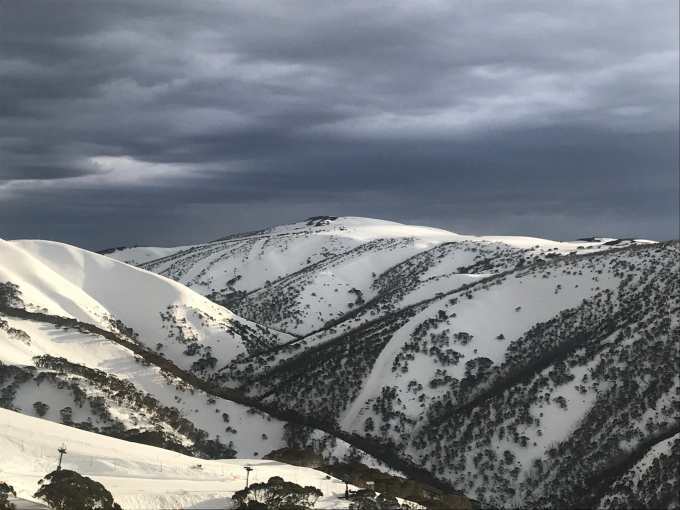 The cold front approaching Hotham on Saturday. 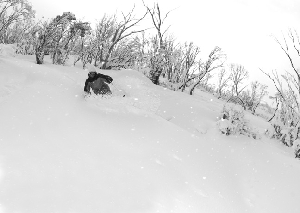 Hotham currently has a healthy base of 150cms and the weather and snow conditions leading into the event were excellent. 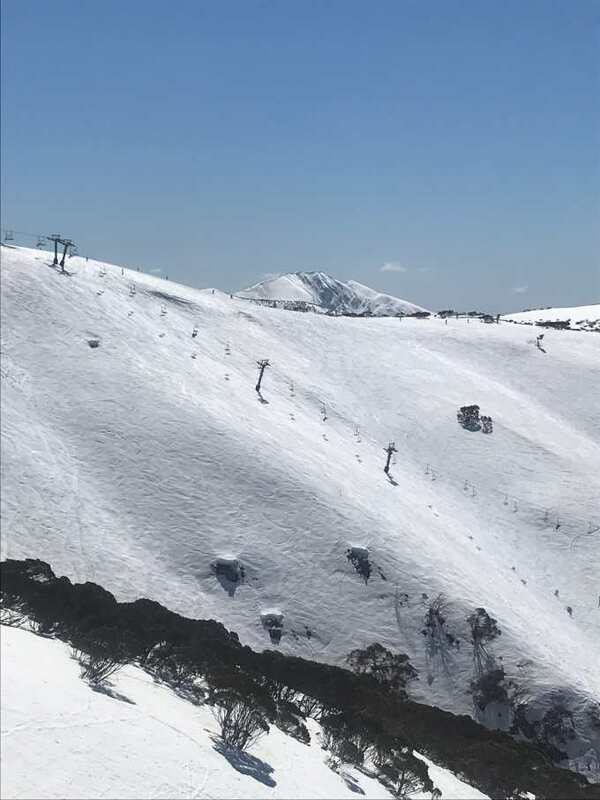 A cold freeze last Wednesday and Thursday set up some great spring conditions and with 95% of the terrain open there is great skiing on offer across the resort. There is a lot of snow in Canyon, so much that some of the natural features are buried, but a couple of days of shoveling set up some poppy man-made features at the top of the course to complement the natural features at the bottom. 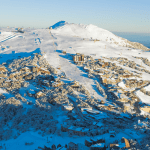 The event was scheduled for Saturday Sept 15, but after a week of sunshine and some great spring skiing the forecast was for a cold change with snow and wind. The weather looked ominous at dawn on Saturday morning with darkening clouds, but visibility was good and as the front wasn’t due until the afternoon the organisers decided to go for it. However, the front moved in pretty quickly and after the second practice run, the weather closed in and the visibility was poor, so the event was postponed to Sunday morning. An overview of the course with the three cliff drops at the bottom. 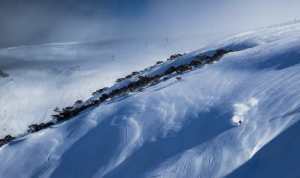 It turned out to be a good move with mainly fine weather on Sunday morning, although conditions were tricky with 5cms of fresh snow mixed in with sun baked crud and some firm icy sections. 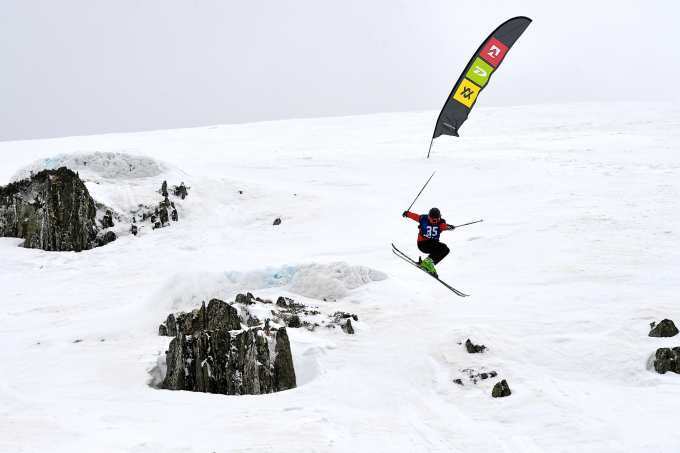 The event attracted 55 competitors, both skiers and snowboarders, with three age groups – Under 12s, Under 15 and Under 19, male and female and they handled the variable conditions well. 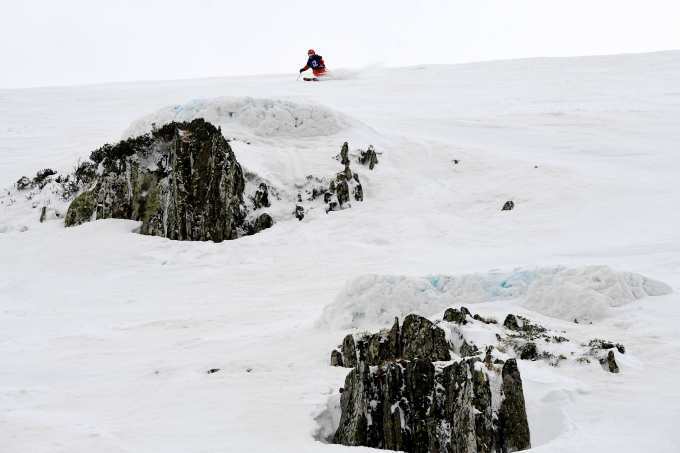 The course was a mix of built and natural features, culminating in a choice of three solid cliff drops at the bottom of the course. As a big mountain event the judging used the international freeride 5-point system which is which is based on line choice and creativity, fluidity, control, air and style, and technique. Skiers and riders pulled out some impressive airs over various natural cliffs and built jumps, and line choices were creative. 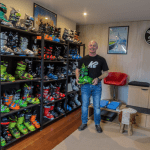 Coen Bennie-Faull, winner of last year’s Buller X, was head judge and he ran through the criteria with the kids before the event, so they knew what they had to do to impress the judges. The bar was set pretty high from the practice rounds with the competitors working out their lines and which jumps they’d hit. Competitors completed two runs with the results taken from the best run. 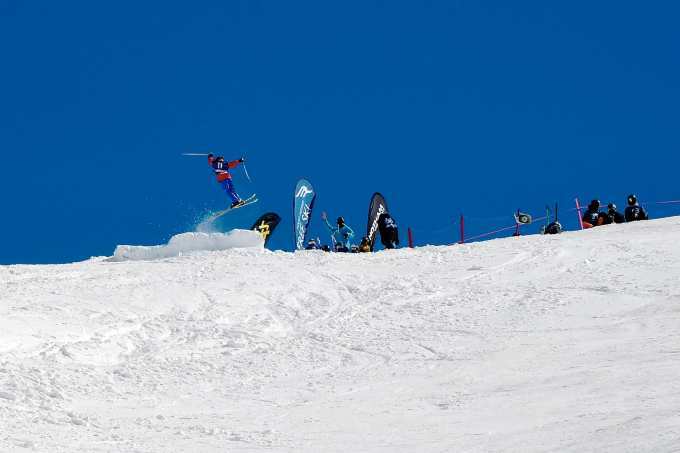 Stand out performances included winner of the U12 Boys Ski, Joey Elliss, out of Thredbo scoring a best run of 36.83 and also taking the award for biggest air. 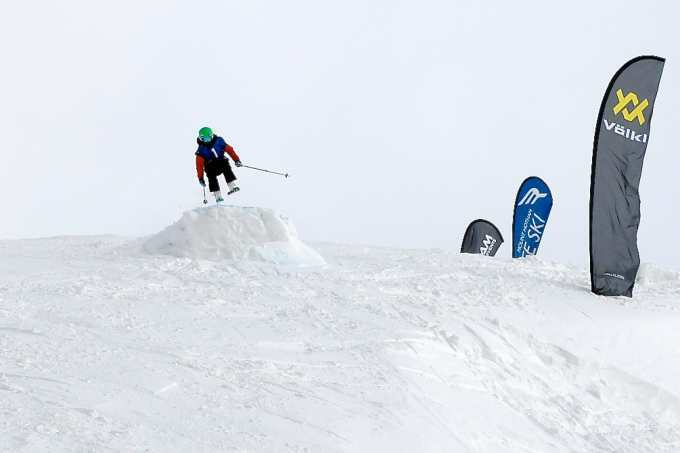 Hotham’s Tristan Rowley took the U15 Boys Ski division with a score of 38.00, and a creative line choice and floaty airs impressing the judges. 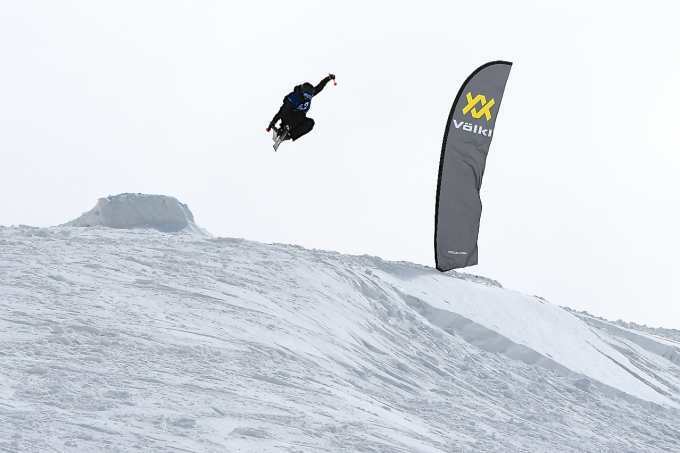 Hotham local Gus Broersen set the standard in his opening run in the under 19 boys with smooth airs off the top features, and powerful fluid turns before committing to the bottom cliff drop with a huge air. 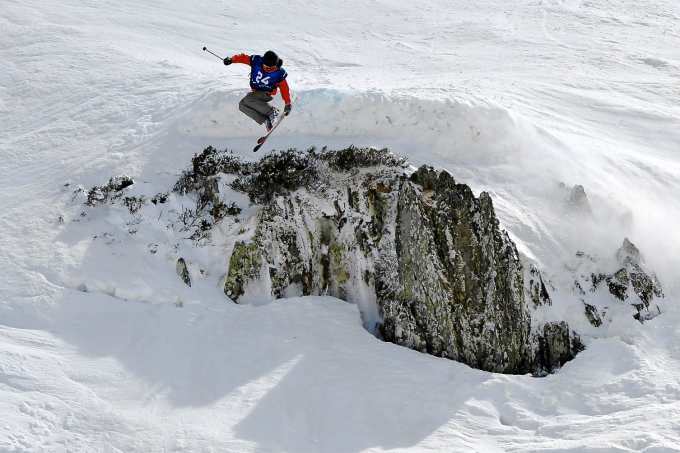 He improved on that in his second run, scoring 33.67 to beat Perisher’s Gus Young whose best run was a 30.17. 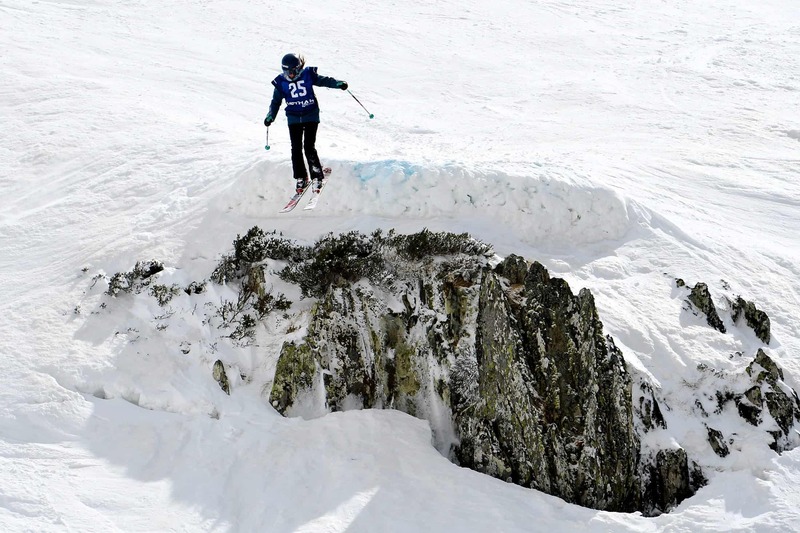 In the under 15 girls ski, Thredbo’s Arkie Elliss brought her all-mountain game to Hotham with some nice grabs off the top features, big aggressive turns through the middle section of the course ahead of airing off the biggest cliff drop to finish with a high score of 28.67 to take the win. Amelia Knott was impressive in winning the U12 girls while Hotham local Millie Evans skied really well for a high score of 27.83 in the U19 girls. 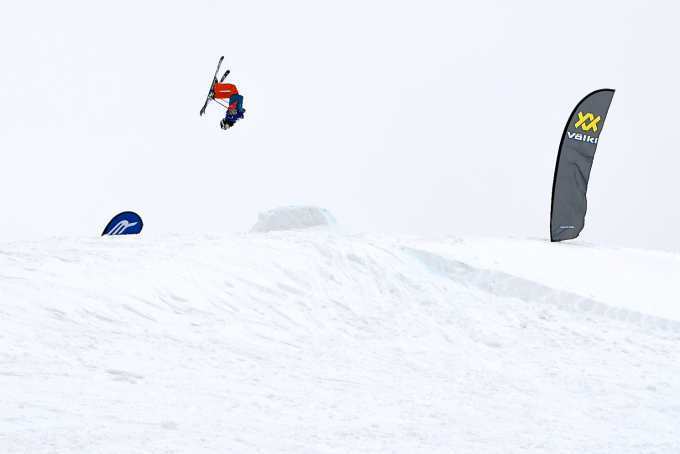 In the snowboards James Gath nailed it in the U12s, linking some powerful turns between the features for a score of 25.33 to take the win. Layla Nichols took the win for the U12 Girls Snowboard after confident riding. 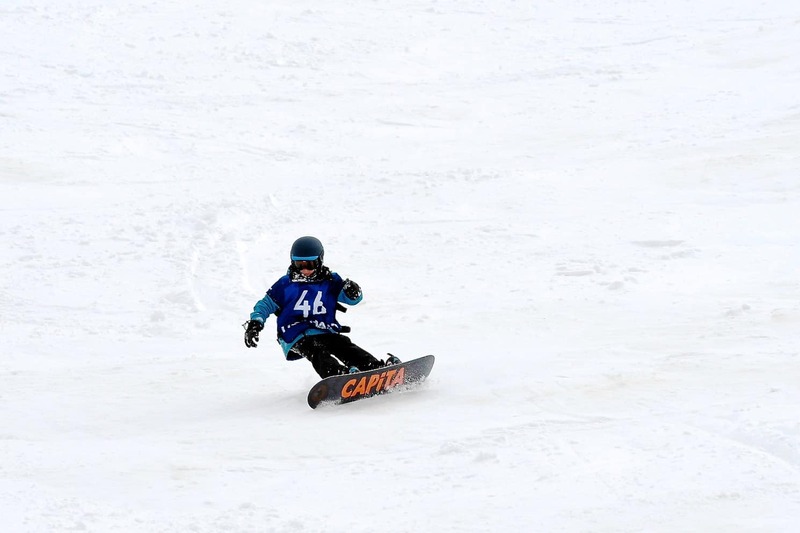 Other winners in the snowboarding division were Gabe Nichols in the U15 boys snowboard and Noah Grant in the U19s.